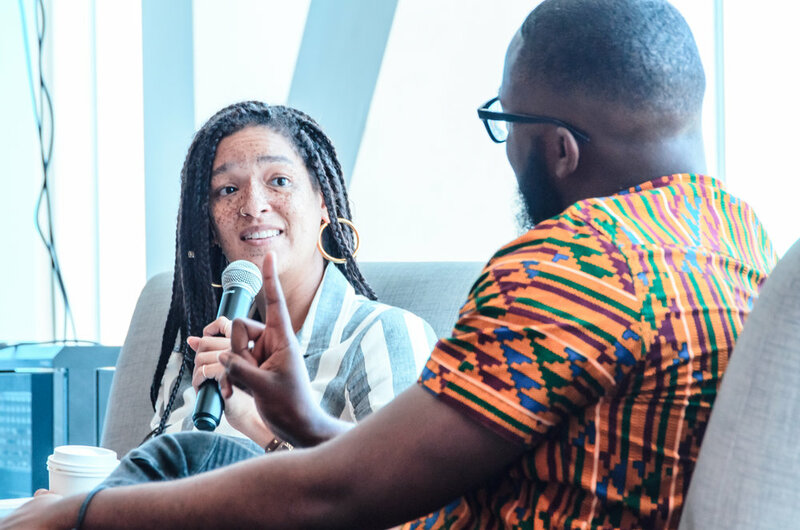 The purpose of #BGBSummerFridays is to help our growing community of creatives, freelancers, and entrepreneurs of color. 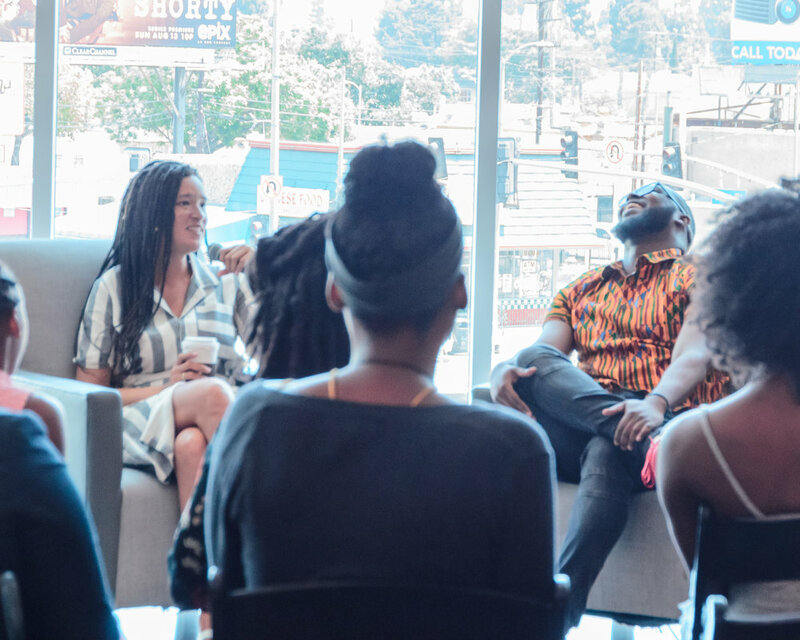 In our conversation with Tyree Boyd-Pates, cofounder of BlackBookLA, we touched on: changing the landscape and reshaping our communities, how are we positively influencing black civic engagement, and how can we really push and support our black businesses. 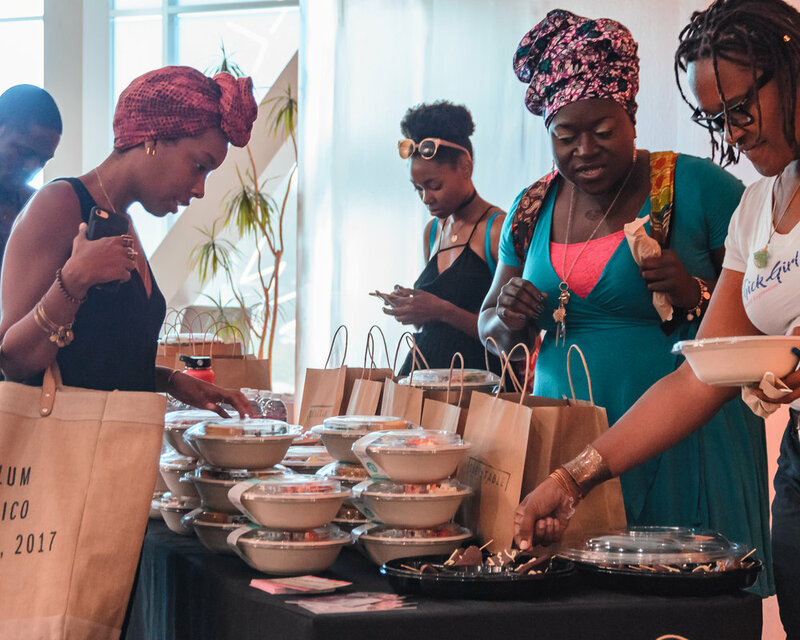 Thanks to Tyree Boyd-Pates of BlackBookLA, the team at Baldwin Hills Crenshaw Plaza, and The Everyday Table for providing delicious healthy meals for us. It literally takes a village to uplift our community and here's proof that we're doing it!